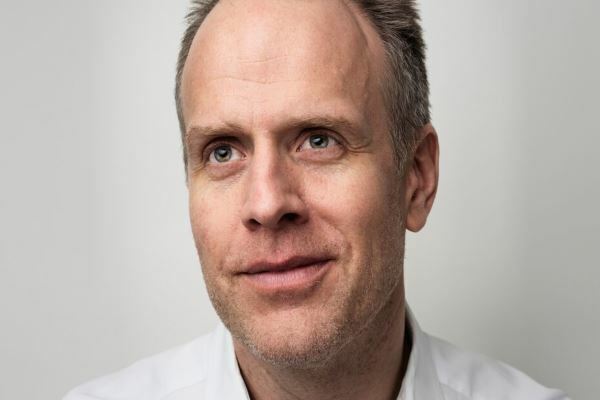 Magnus Lindkvist, one of the top ten speakers in the world in 2014 according to MeetingsNet, is a trendspotting futurologist. In his talks and books, he is continuously looking for ideas and clues as to how the modern business world works and what it might look like tomorrow. He has given in excess of a thousand keynotes over the past decade across all continents and to everyone from Fortune 500 CEO’s and civil servants in the Middle East to digital entrepreneurs and anyone looking to be inspired and enlightened about trendspotting and future-thinking. As a writer, Magnus is driven by a relentless curiosity about our mental space where the outside world collides with the human brain. His first book, the bestselling “Everything We Know Is Wrong” (2009) was an investigation into how invisible trends impact and change the world of business and beyond. His second book “The Attack of The Unexpected” (2010) pays homage to the unexpected and its power to create innovative ideas and make us happier and more successful. In 2013, he published “When The Future Begins”, a guide to long-term thinking and in 2015, a summary of his first three books were published as “The Future Book: 40 Ways to Future-proof your life, career and business.” Each book has been translated into more than ten languages including English, German, Chinese, Spanish and, of course, his native Swedish. With a Master of Science in Business and Economics from Stockholm School of Economics and a degree in film production from UCLA, Magnus weaves together the worlds of quantitative insights with the imaginative storytelling of Hollywood.